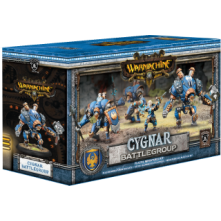 Take command of the noble forces of Cygnar with this fully loaded battlegroup box! 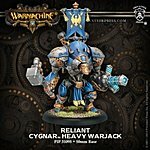 By taking the impressive bulk and chassis of the Ironclad and adding powerful voltaic weaponry, the Stormclad and Reliant were born. 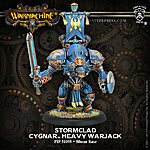 The Stormclad is equipped with an accumulator that draws on the galvanic energies of nearby Stormblades to augment its impressive storm-powered generator blade. The Reliant is built for versatility, whether enveloping the enemy with crackling electrical fields from a distance using its Stormbringer or driving the opposition to its knees with pulse hammer strikes. 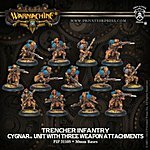 Prepared for anything, Cygnar's highly trained trenchers are the first on and the last off the battlefield. 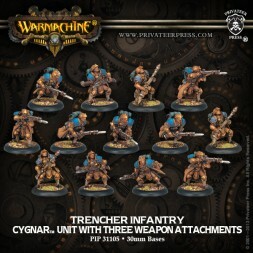 These combat-hardened soldiers dig in and make life hell for the enemy, with rifles and grenades softening up the opposition before the decisive bayonet charge. On the battlefield, armor gets mangled, weapons misfire, and warjacks break down. 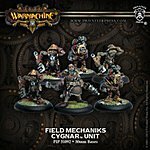 When that happens, Cygnar?s highly skilled field mechaniks and their gobber assistants brave the front lines to make crucial repairs under fire. Each mechanik can perform nigh-miraculous repairs on damaged warjacks, keeping Cygnar?s greatest weapons in the fight. 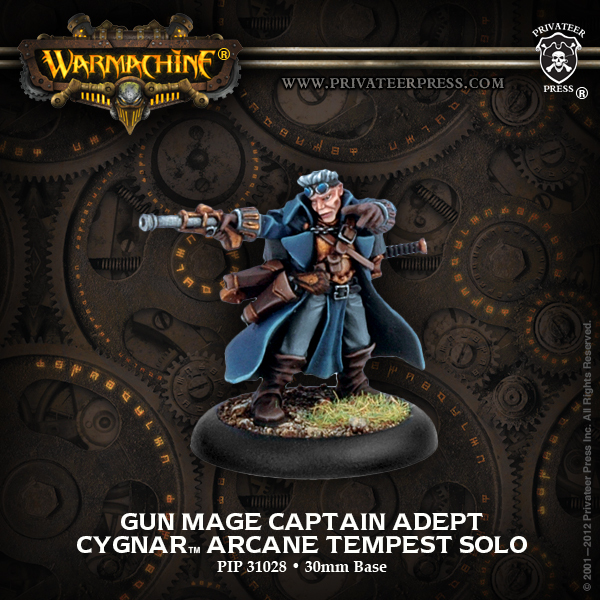 Images originating from the Privateer Press website are © 2001—2018 Privateer Press, Inc. All Rights Reserved. 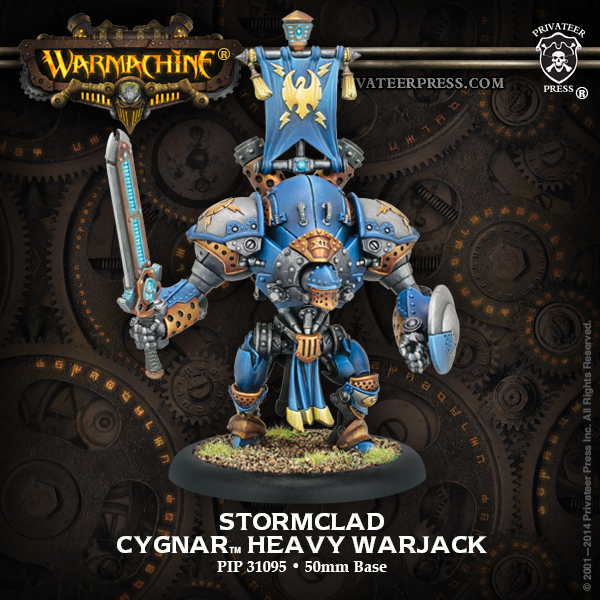 WARMACHINE ®, HORDES, and their logos are trademarks of Privateer Press, Inc. Images and trademarks used without permission. 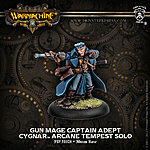 This website is unofficial and is not endorsed by Privateer Press.